Toronto is a world class city. It's where you want to work, it's where you want to play, and it's where you want to live! 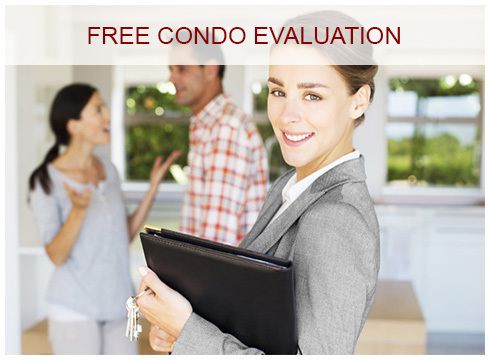 Browse listings for Toronto condos below by district to find the perfect condo for you. Use the Request More Info form to speak directly with one of our condo experts regarding a listing, or click the Book a Showing button on the listing page to arrange a time for a tour of the suite(s) you are most interested in. Our expert for that building will contact you to arrange the showing and answer any questions you may have. We look forward to working with you! Don't see what you're looking for? Fill out the form below and we will notify you as soon as it comes up for sale or rent and of any exclusive listings! I provide consent to receive future electronic messages that contain commercial content from Condominiums.ca Team , Resource Realty. This consent may be withdrawn at any time.